In 1599 Neston's former hunting park was sold, and subsequently a small fishing community began to develop on the shore at Parkgate. 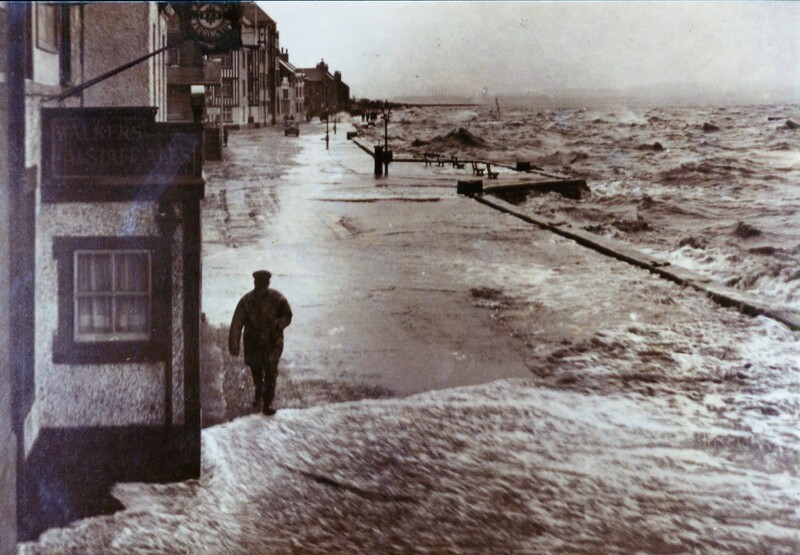 During the following century the silting of the River Dee seriously restricted the ability of sailing vessels to reach the city of Chester and, therefore, the business of handling shipping was moved downstream, in stages, from Chester to Parkgate. Irish packet boats began to sail from Parkgate to Dublin in 1685; there was also some trade with America and the Caribbean. This was the beginning of a period of relative prosperity for Parkgate and merchants built their houses here close to their business; many of the houses on The Parade date from this time. This was also a period when sea-bathing became very fashionable because of the perceived curative powers of salt water and fresh sea air. 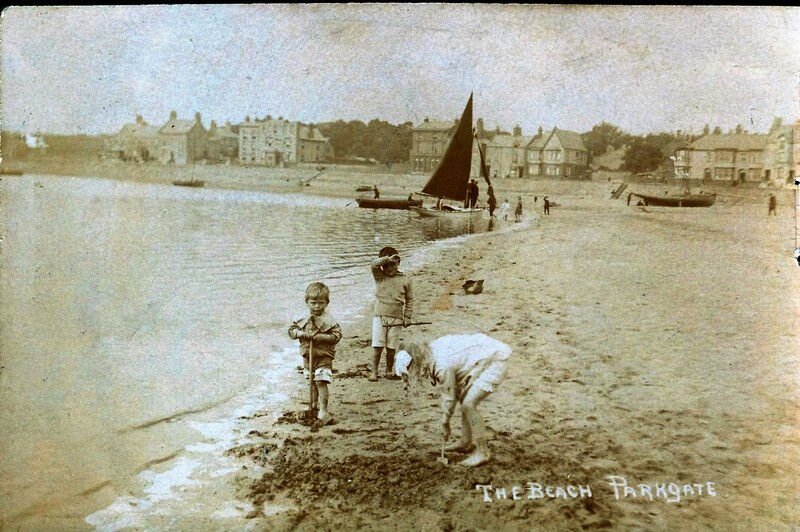 A number of hotels and lodging houses sprang up to provide for the needs of travellers and those seeking a cure for their ailments; Parkgate was now a significant holiday resort. When the shipping trade finally left for Liverpool in about 1810, a number of former merchants’ houses found further use as small boarding schools and boarding houses. 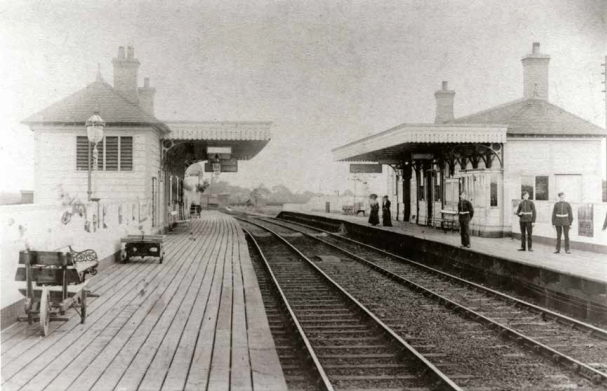 The coming of the railway to Parkgate in 1866 brought another dramatic change; It enabled businessmen from Liverpool and Chester to establish their homes here and commute to work – the population of Parkgate more than doubled over the next 30 years; the railway also took away the coal produced at Neston colliery, local agricultural produce and the catches of fish landed at Parkgate. Outwardly very little appears to have changed in the appearance of the village over the next century, despite two world wars and the building of some new housing to the rear of The Parade. In the 1960s a number of the old large houses were demolished and some new estates were built. 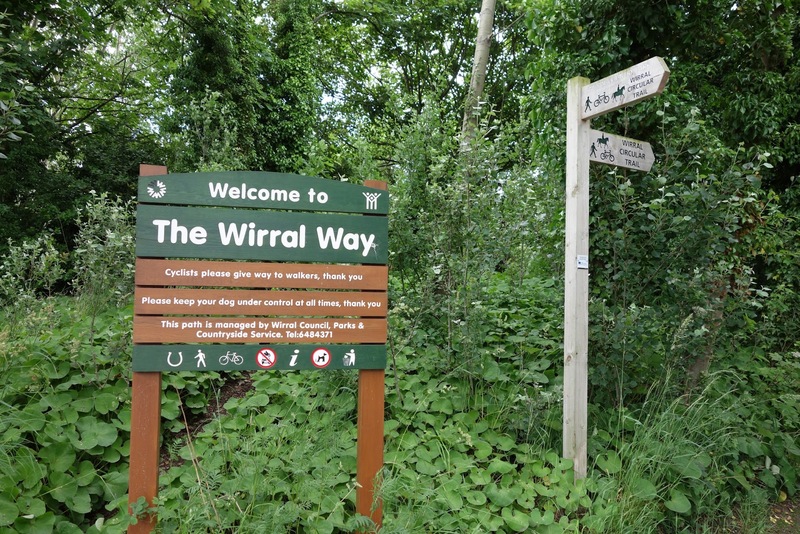 The railway closed in 1962, and about 10 years later this corridor of land was converted into the Wirral Country Park by the former Cheshire County Council (the first of its kind in the country). It was around the same time, in 1973, that Parkgate became a conservation area, and then in 1979 the RSPB nature reserve was established on the Dee marshes.